Coke Studio has been labelled ‘one of the best things to have happened to Pakistan over the last decade’, and perhaps rightly so. It has offered so much to the country in terms of building up its image in the world that no second thing comes close to being a parallel (did you know Coke Studio Pakistan is heard and loved in 150 countries?). Most other Pakistani endeavours have had to deal with their fair share of negative criticism, along with the positive. Sadly, as a nation, it has been a trend that we often tend to focus on how something impacts us adversely instead of just how much it can help us in the long run – cases in point being Malala Yousafzai, Dr, Abdus Salaam and Sharmeen Obaid Chinoy. 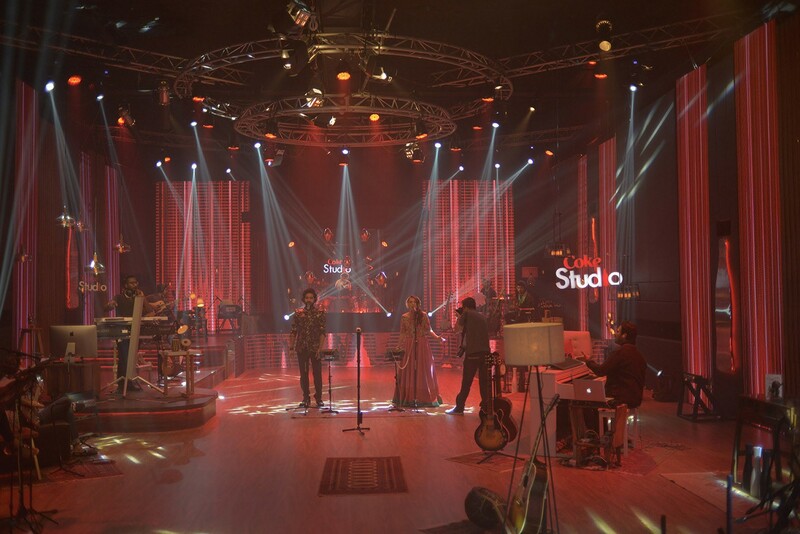 Coke Studio, however, much like the afore mentioned names, is something that has given us numerous things to be proud of; an internationally acclaimed music platform, an opportunity to bring underground musicians to the limelight, a plethora of great songs and a new genre of fusion music for the Pakistani entertainment industry. So instead of counting the number of things people criticize for having been done different to their expectations, let’s take a look at the evolution of Coke Studio and the rich heritage it has built up for us in the past decade. Rohail Hyatt’s brainchild started off in 2008 with just 10 lead singers and 4 episodes. As the driving wheel shifted to Strings in Season 7, we saw the number of lead artists increase to 24 to 32 to 40 and 40 again respectively. This meant that where as previously artists performed multiple songs in a season, with Strings they were limited to only 2 or 3. This allowed the show to accommodate a diversity of genres while still maintaining a set number of episodes. The fact is that despite being in production for 10 seasons, the show has continued to stay true to this promise of providing a large variety of music. It has always made sure it is never limited to a particular group of the audience or a genre. The old and the young, the romantics and the cynics, the Sufis and the Patriots all enjoy it equally. 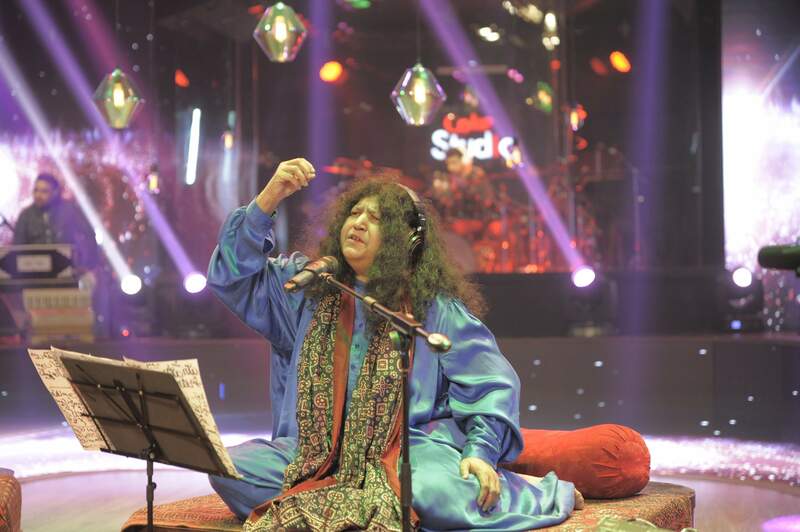 The songs stand testament to the wide viewership and support the show receives; it has offered music ranging from world famous qawwalis like Maula e Kul by Abida Parveen, encompassed folk songs like Sammi Meri Waar by QB and Umair Jaswal, and aired instrumentals like Descent to the Ocean Floor by Usman Riaz. In its effort to accommodate folk, rock, fusion, Sufi or pop music on a single platform the show has been a remarkable success. It brings together artists from different ethnicities to the mainstream and promotes, in a way, unity through embracing differences, instead of eliminating them. In its effort to accommodate folk, rock, fusion, Sufi or pop music on a single platform the show has been a remarkable success. It brings together artists from different ethnicities to the mainstream and promotes, in a way, unity through embracing differences, instead of eliminating them. The production angle of the show continues to evolve as well in order to keep up with the demands of technology. 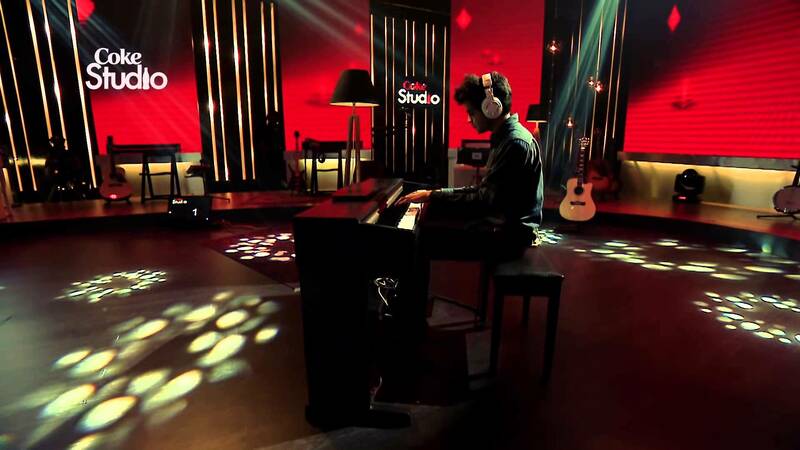 The set used to be a simple affair in Season 1 – lights spelling out ‘Coke Studio,’ dim lighting to give the stage the signature red theme and a screen flashing the artist name in the background. Fast forwarding to a season 10 set and we find a glamorous setting with Surface Mounted Diode screens, multiple spotlights and lighting decorations out of this world. Coke Studio has come a long way indeed! The 6 music director approach that Strings has taken for season 9 was a genius idea that deserves due applause. This approach was successfully lauded by audiences worldwide and we got a beautiful array of songs. The total views that Season 9 reached up to 3.89 billion in one year on Youtube alone. The same approach has been used in the upcoming season as well. In this way, Strings has made sure their sounds retain the Coke Studio essence under their executive production but at the same time have a differentiating, creative quality. By bringing old names such as Salman Ahmed and Mekaal Hassan to the stage, we can see how Coke studio is not only giving importance to new talent but placing an emphasis on bringing back the old nostalgia. The testament of which are songs like Aye Rahe Haq ke Shaheedo, Aaya Laariye, Afreen Afreen and Tera Woh Pyaar that create an intoxicating sense of nostalgia that lifts their tracks to new sonic heights. Anything that remains stagnant falls prey to filth. 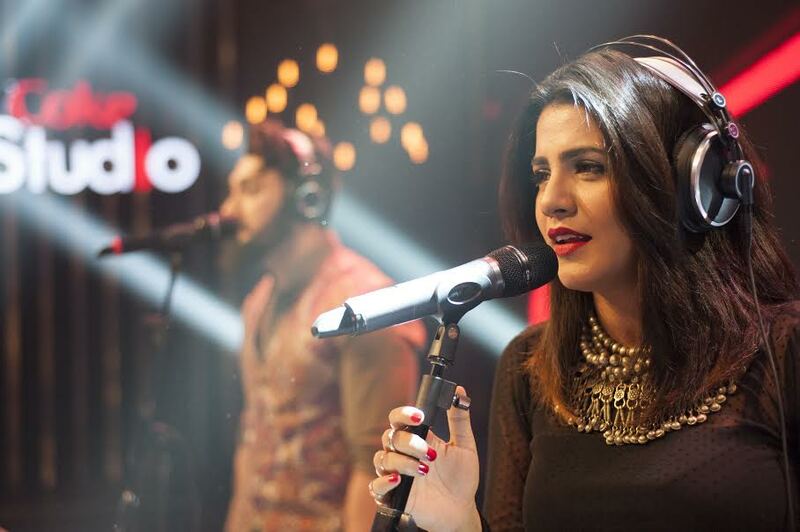 Coke Studio has promised to continue to have an evolution, not a revolution in music, to stay true to its old fan base and still continue to captivate other audiences. No season has ever been short of this creativity at least. There has always been a visible effort to try something different in every season – be it a failure to some and success to others. We hope that Pakistan continues to support experimentation and innovation in every art form as it has with Coke Studio! Nayab currently studies history at LUMS, is an avid music fan and loves to write.